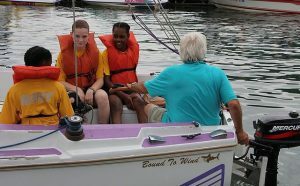 The Cave Run Sailing Academy teaches sailing to children from 7-12 and teens 8-13 to promote the sport of youth sailing. 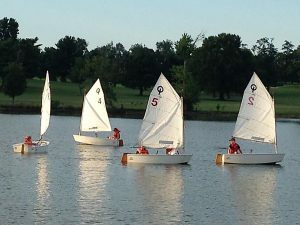 Sign up your sailor for lessons and/or make a tax deductible donation! 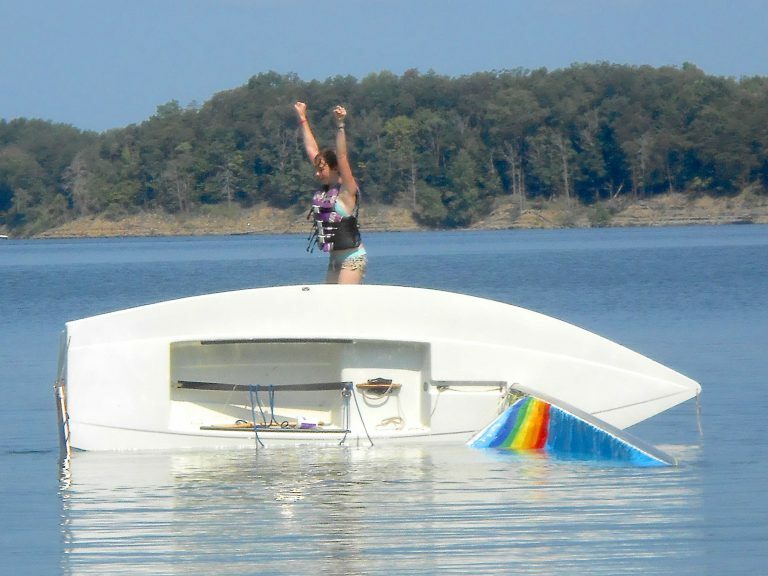 We also teach groups of Boy Scouts in Lexington and Girl Scouts at the lake. 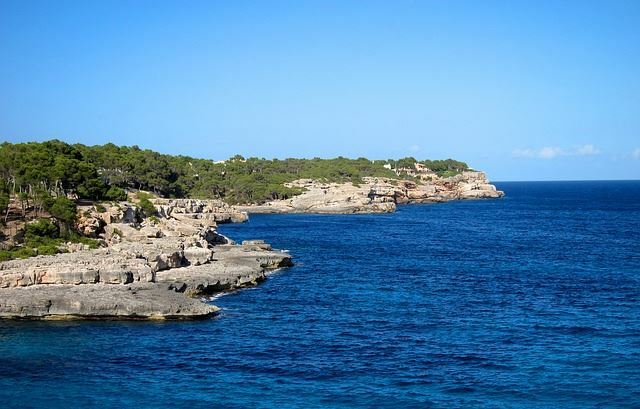 Our members organize and host one or two week long sailing adventure cruises around the world! Click to learn more about upcoming trips. 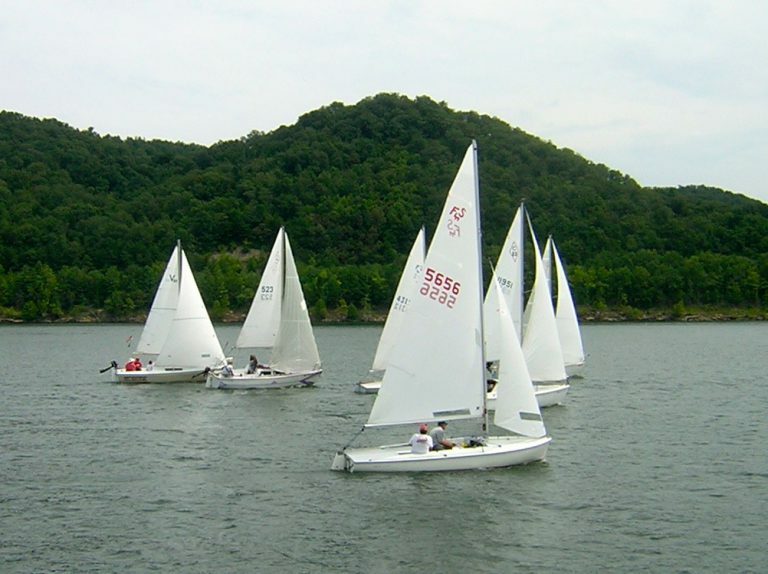 We host Saturday races throughout the year. All races are open to the public. 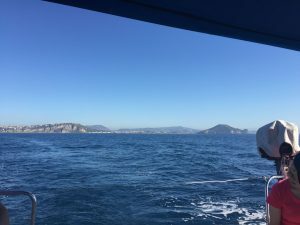 Join us as a skipper or come and have fun being a crew member! 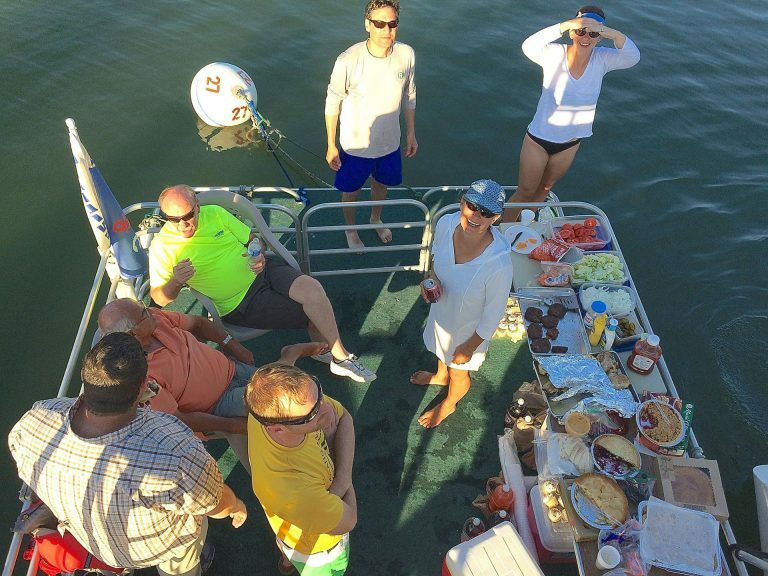 Come join us for fun social and fund raising events throughout the year: Trip Tales, Spring New Member Socials, Summer Sailabrations on the lake, Charity Regatta, and an Annual Banquet. 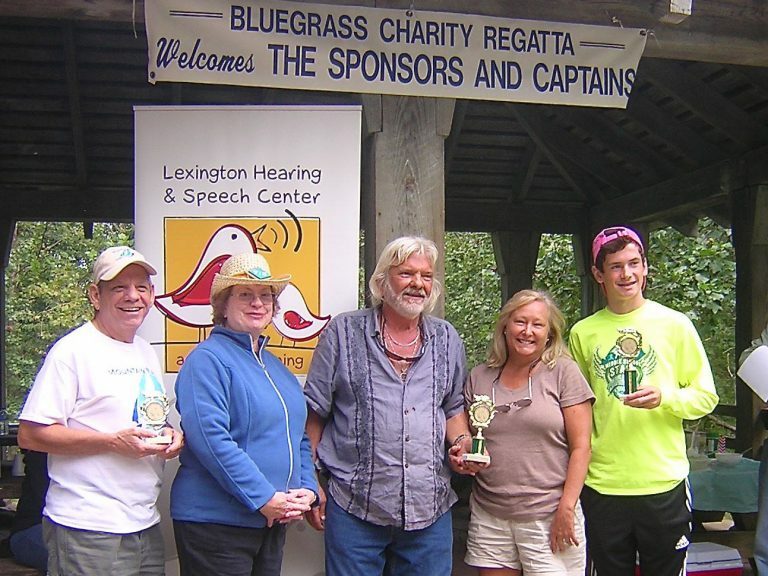 Each year we host a casual racing Bluegrass Charity Regatta and a Weekend Grand Annual Regatta. 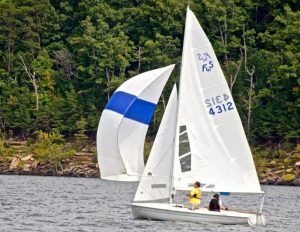 See Reports of activities, race results upcoming events, sailing stories and other club/member information on the web with lots of pictures and in full color. 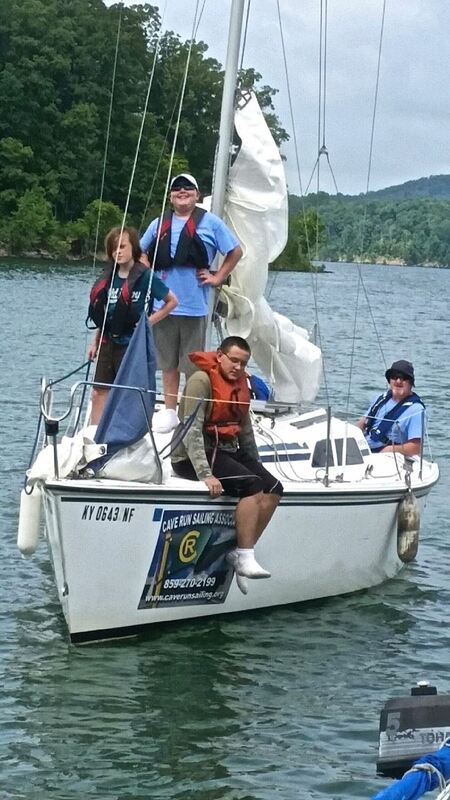 Sailing with the Boy Scouts!